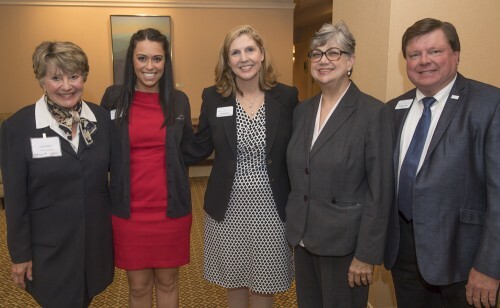 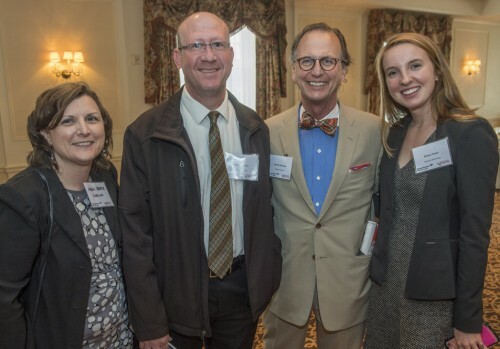 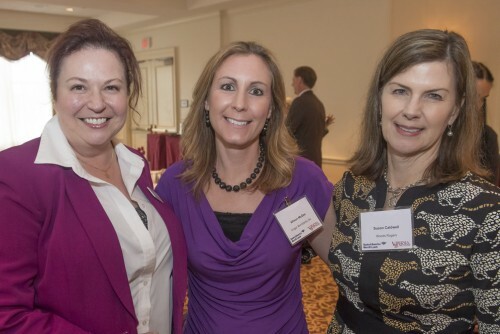 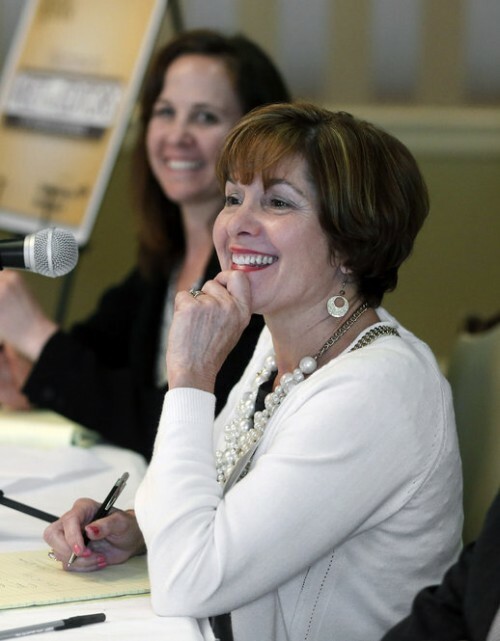 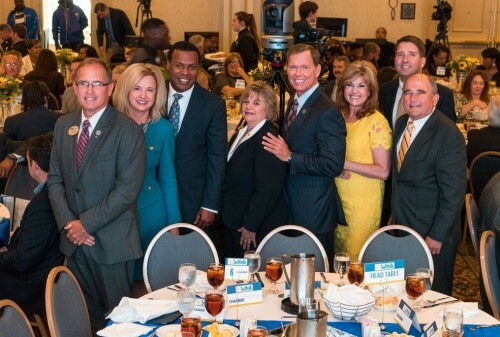 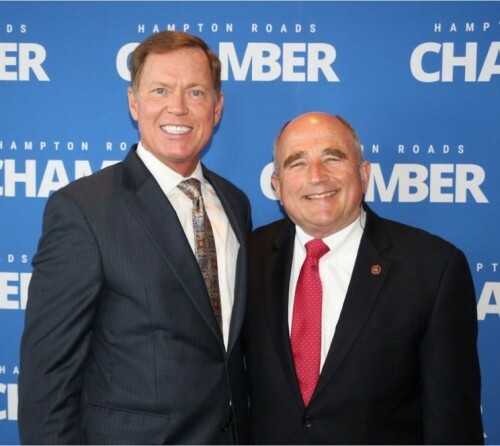 This month's Out & About features photos from Meet the Editors luncheons in both Roanoke and Richmond as well as from the State of the City series by the Hampton Roads Chamber. 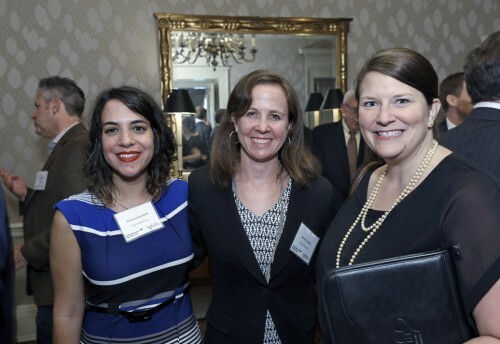 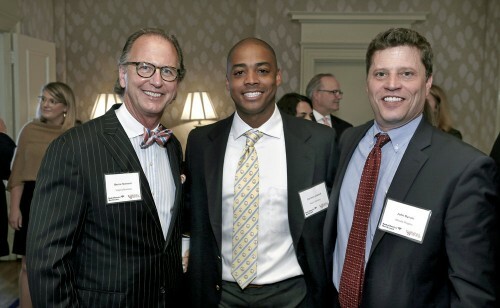 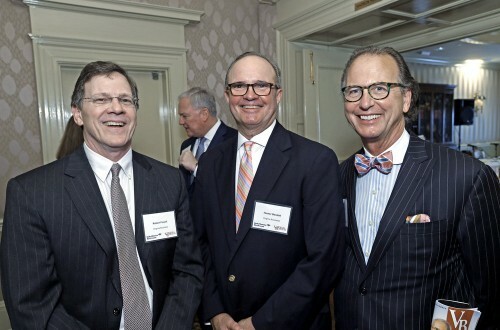 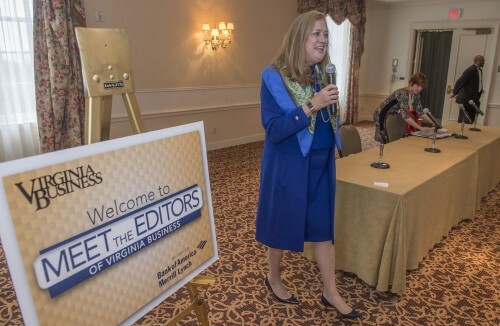 Virginia Business editors traveled to Roanoke on May 24 to meet with community leaders at a Meet the Editors luncheon. 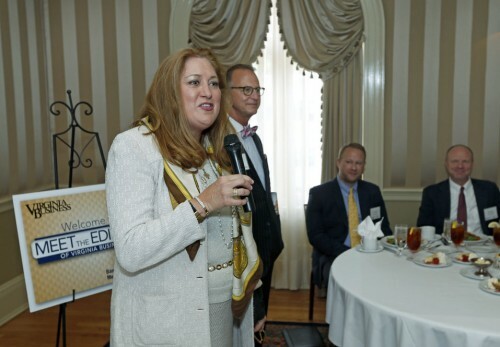 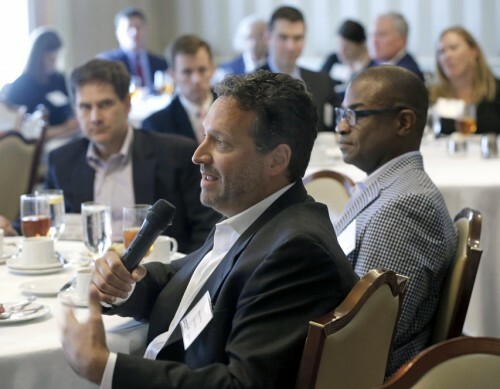 Following the luncheon at the Hotel Roanoke, the group discussed topics ranging from the region’s collaborative efforts with higher education, to its outdoor branding campaign and improvements in transportation. 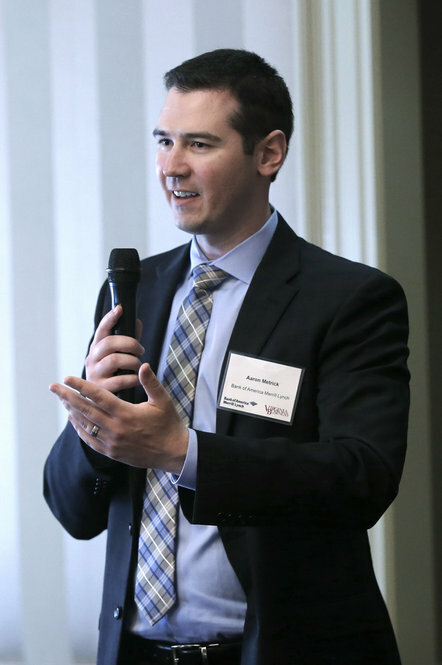 People said they are looking forward to Amtrak’s restoration of passenger rail service to the city this fall. 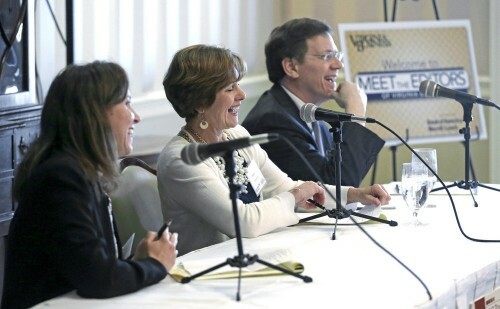 The discussion was part of a series of events being held in advance of the magazine’s community profiles. 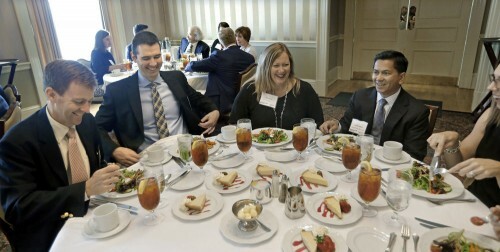 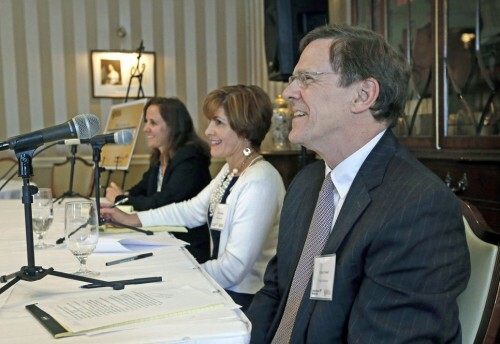 In Richmond, Virginia Business Editor Robert Powell, Managing Editor Paula Squires and Senior Editor Jessica Sabbath led a discussion on local issues with business and community leaders in early June at another Meet the Editors luncheon at the Commonwealth Club in Richmond. 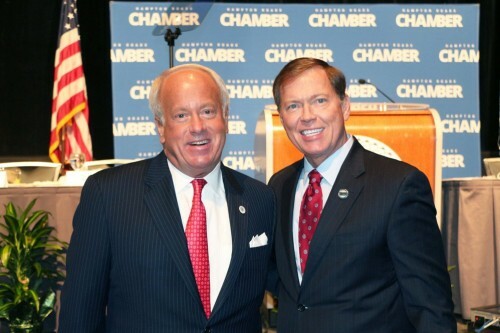 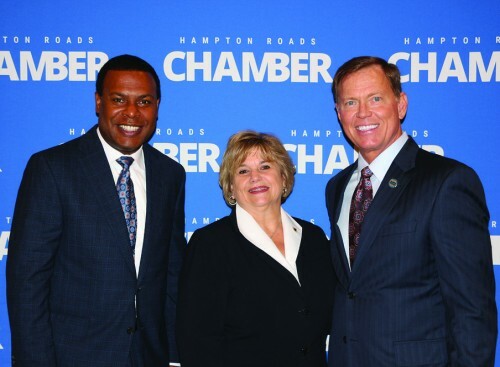 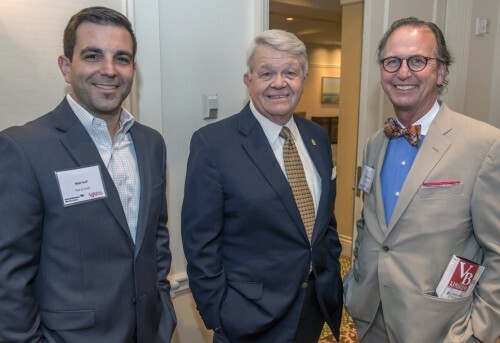 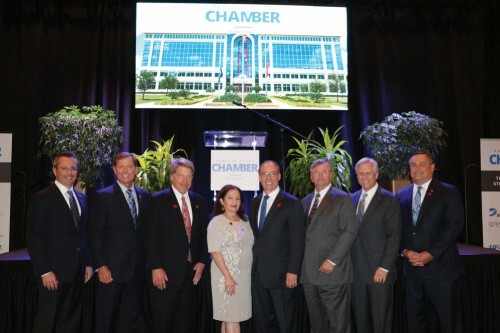 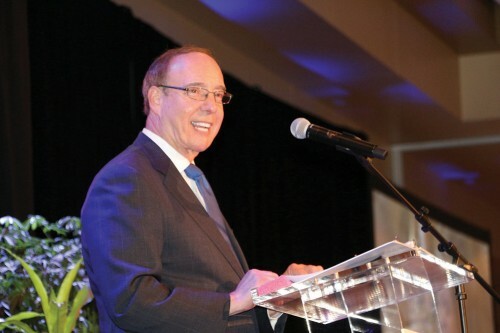 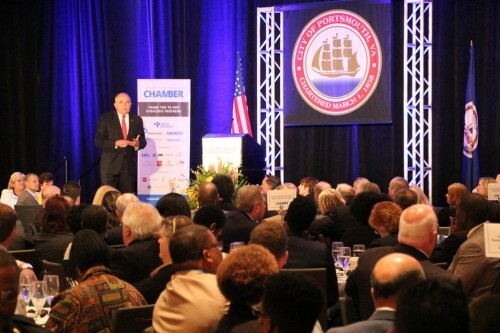 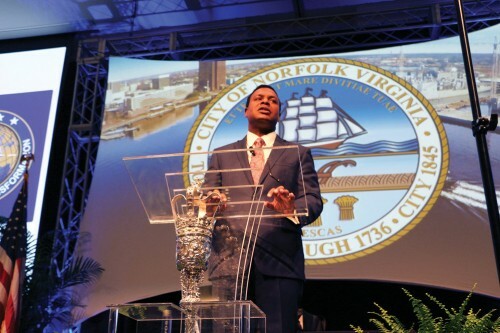 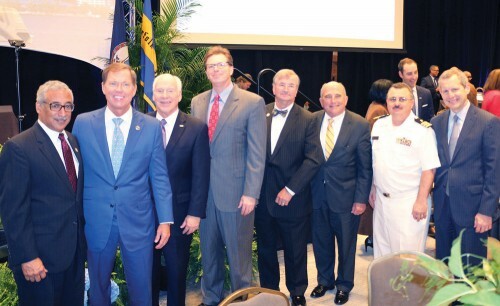 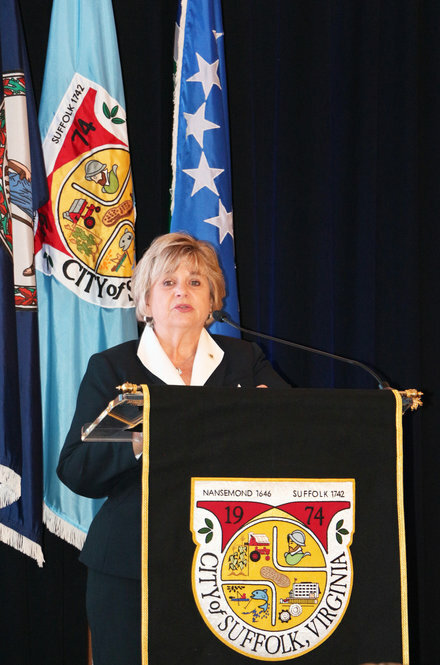 Finally, The Hampton Roads Chamber held the State of the City Series, giving the mayors of Virginia Beach, Portsmouth, Chesapeake, Norfolk, and Suffolk the opportunity to showcase the past year’s accomplishments and highlight their plans for the future. 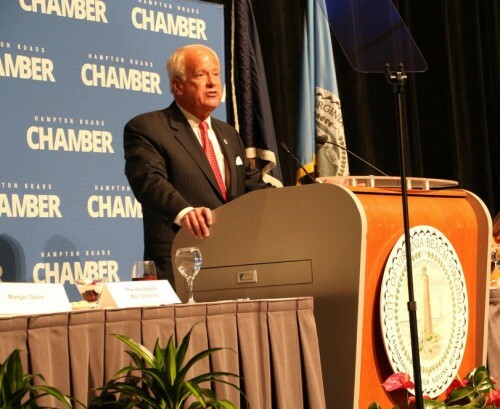 Share photos of special events at your company with Virginia Business. 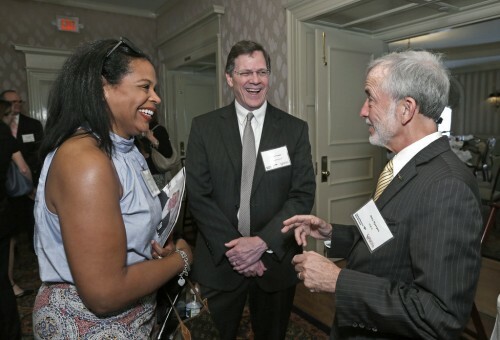 E-mail your candid photos with identifications to Adrienne R. Watson. 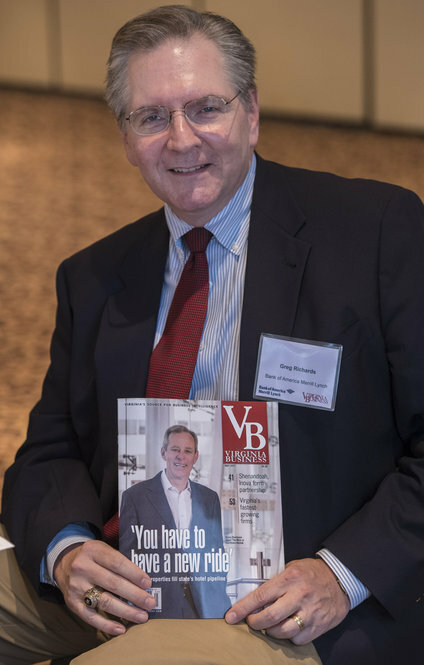 Photos not used in the magazine may be posted on our Web site at VirginiaBusiness.com.